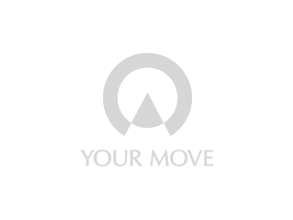 Your Move Estate Agents Northumberland Heath are proud to be able offer a comprehensive service to sellers, landlords, buyers and tenants. We are ready to support you, understand your needs and work with you through your journey, in order to help you achieve what you want. Communication is at the heart of everything we do and is key to our success. Our office is based on Bexley Road in the heart of Northumberland Heath. The nearest mainline stations are Barnehurst and Erith. Bus routes include the 229, 89 and direct routes to Queen Mary’s Hospital, Sidcup, Lewisham and Bluewater.